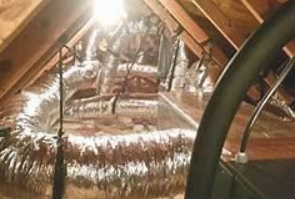 Whether you need duct installed, repaired or sealed, we have you covered at Momentum AC. 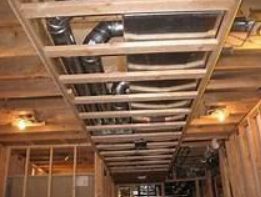 When it comes to your central duct system, it’s imperative that it is effective and efficient. Without this system, you would be left to rely on space heaters and window AC units. On the other hand, having your duct work completed by expert HVAC technicians means that your family will be happier and healthier in your home.